It’s 2pm and you’re craving something to nibble on. 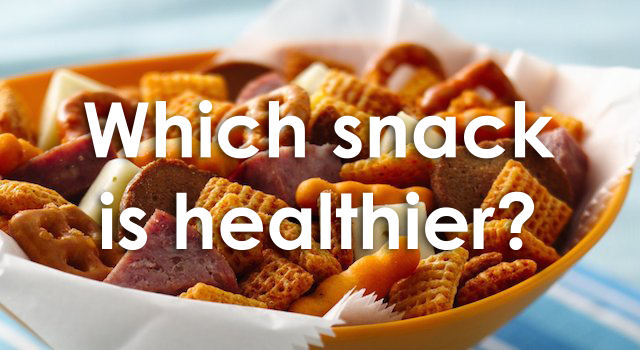 How good are you at picking out the healthiest snack option? 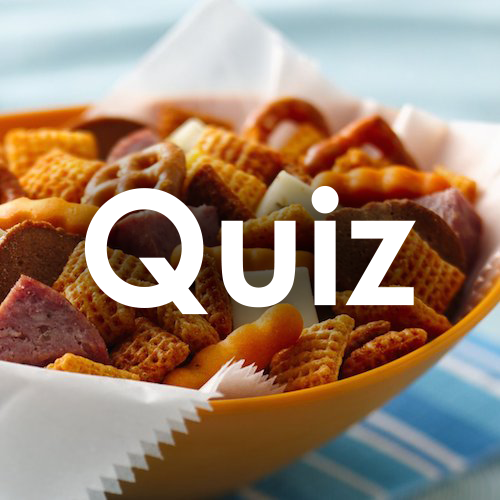 Click the start button below to test your healthy snack knowledge.